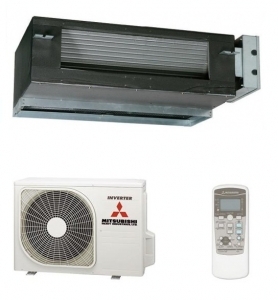 This is the Mitsubishi SRR25ZM-S ducted air conditioning - heat pump system, the smallest model in the ducted range. This is ideal from providing discrete heating and cooling to smaller rooms such as bedrooms. This model has the best energy consumption figures out of all the range, with a COP value of 4.53 in heating mode. 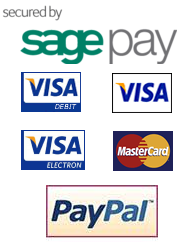 The system also comes complete with a hardwired 7 day multi function controller.